Health Scam Companies - ePro Computer Solutions, Inc.
Click here to leave a comment and see some GMO pictures but be warned, some of these pictures are hard to swallow because they are real results of the problems with GMO's and how they affect us and why these organisms are being introduced into our food supply! ​If this is not a big issue, than I would like to know of an issue bigger than the safety of our food supply, just to make mo money, mo money, for the big corporations. 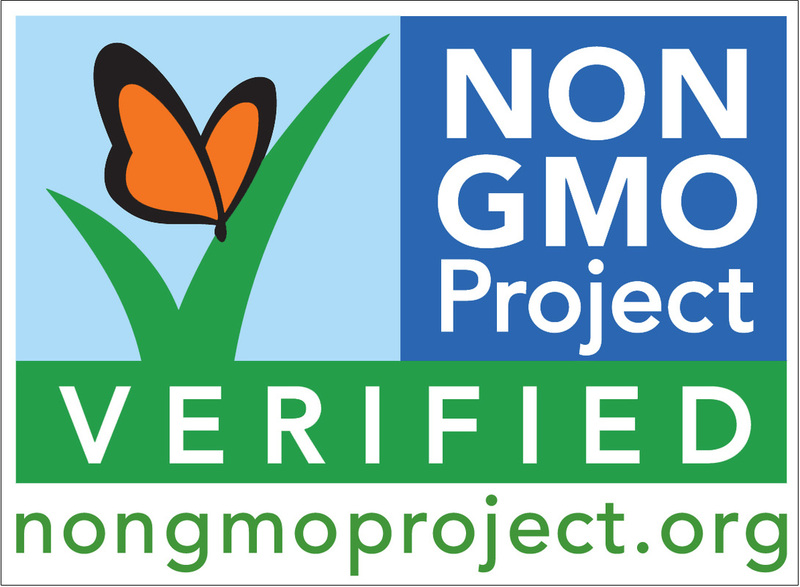 Best to go to Whole Foods where they will have labeled all products GMO or NON-GMO (Genetically Modified Organisms) by 2018. Also, join Amazon and buy from their store food and search for "non-gmo." If you join Prime, many benefits like discounts on foods and two day, no shipping costs, as well as photo sharing albums and movies and searching by "NON-GMO." It feels great to be eating real food instead of pesticides embedded in the DNA code of the plants we eat, which will help you to develop tumors inside your body like the rats below. 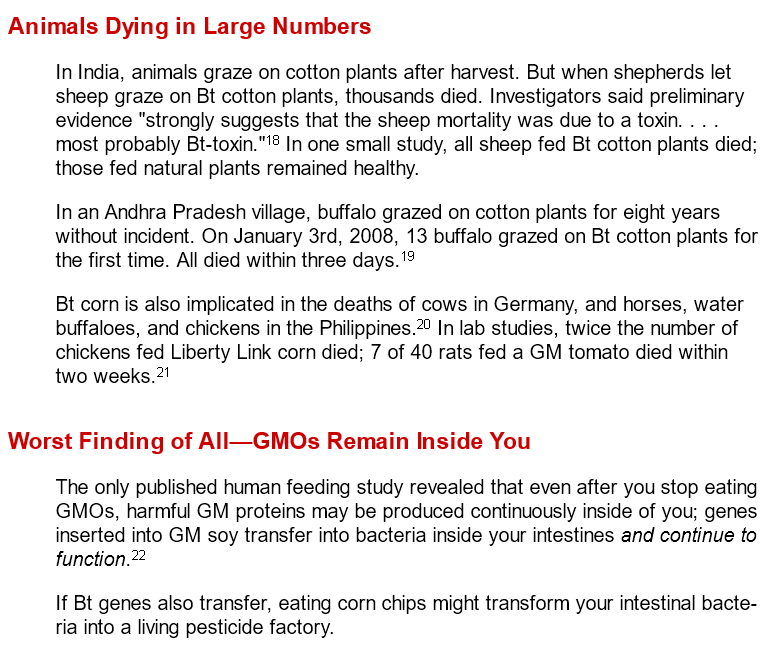 Bees, bats that eat insects, and huge herds of sheep have died in India feeding on their GMO plants. ​We need bees to polinate plants. If bees die, we all die. The Bible quotes plants that God has made for us, not man-made pesticides, just to make Monsanto and the giant companies more money modifying 85% of the world's corn crops. Those that choose to eat pesticides, choose to die early, as well. 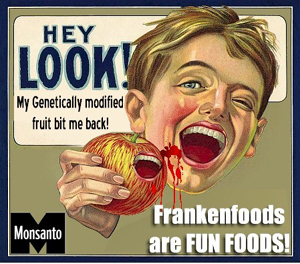 Do you think we are immuned to the effects of GMO and not to have deformed children? 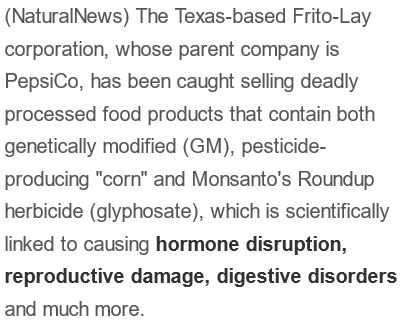 Not safe to eat: Rats fed lifetime of GMO corn grow horrifying tumors, die very early... click here to see article. ﻿A growing body of research links genetically-modified consumption with sterility, allergies, infant mortality, organ defects, childhood illnesses, and cancer. Every one of these soft drinks includes high fructose corn syrup (one of the most common GMO ingredients) or just plain “sugar,” which is sourced from genetically modified sugar beets. CONFIRMED! 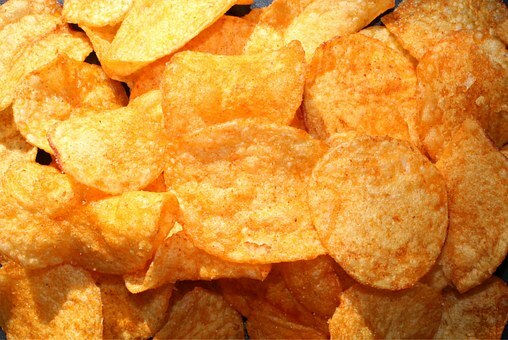 Lab tests show over 30+ popular food products contain GMOs. Are you eating them? 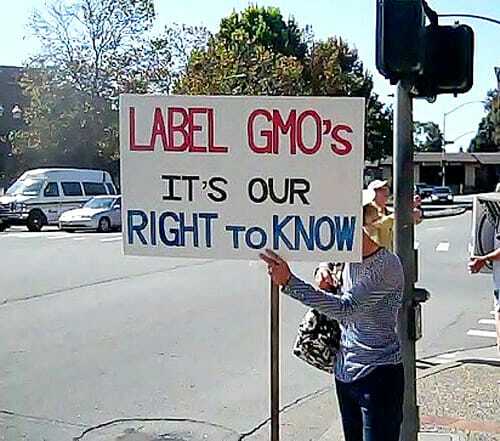 GMO Foods to Avoid – Say No to Monsanto!